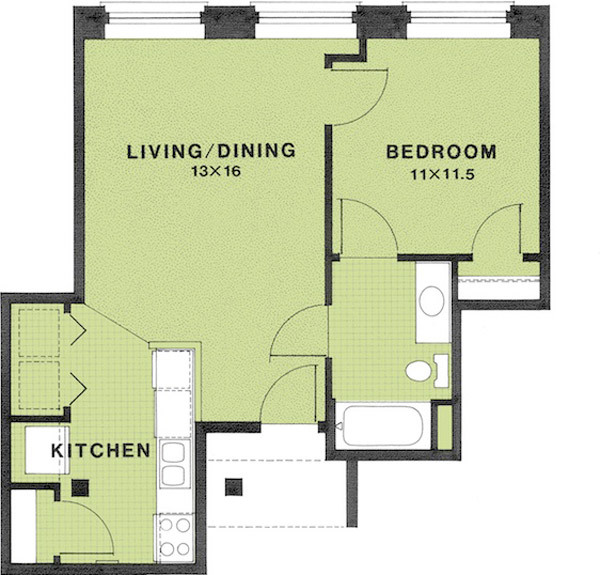 We have many floor plans to choose from, please click through to see what we have to offer! 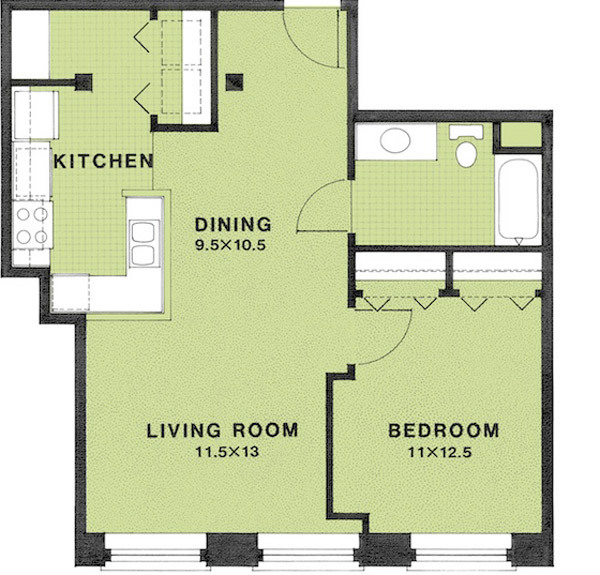 Please note, these are representative floor plans. 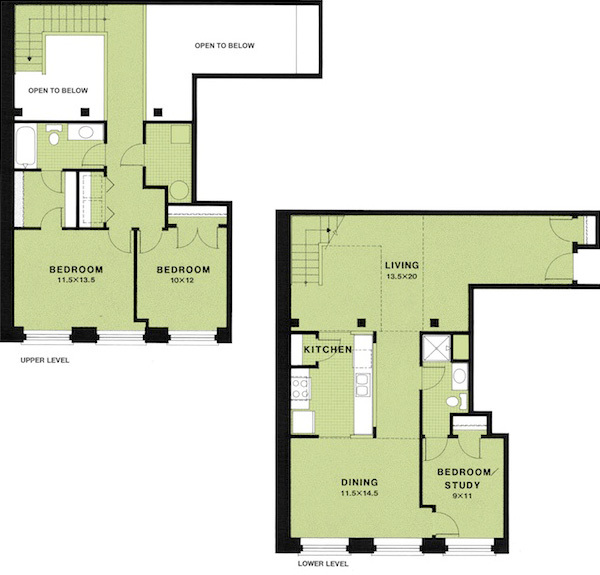 Contact us for pricing and which units and plans are available. 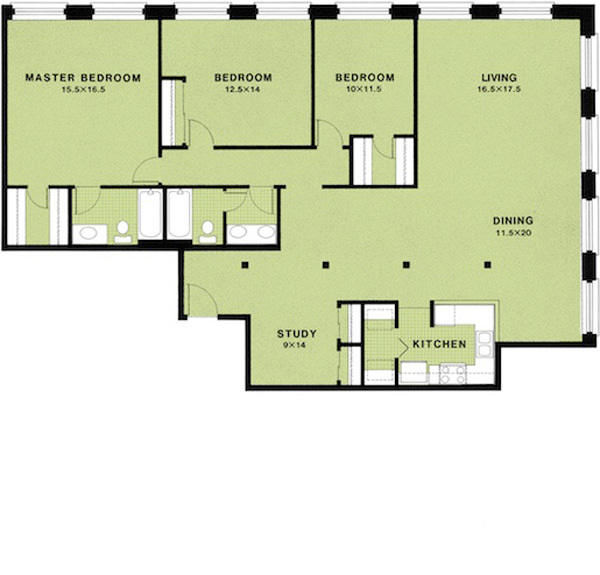 2nd Story Flat · 760 sq. 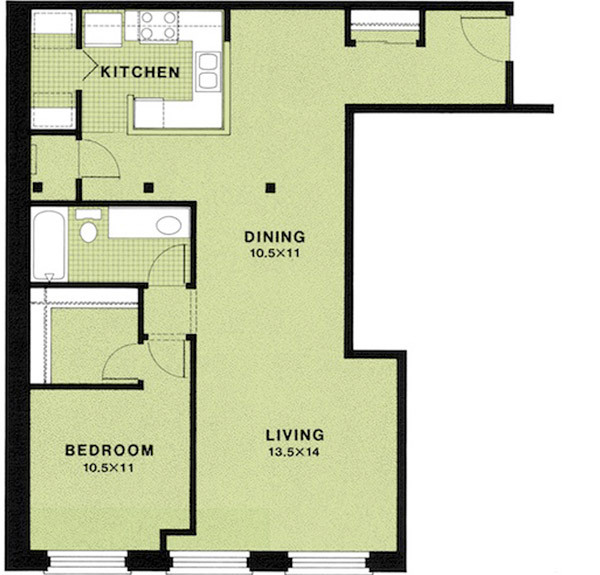 ft.
2nd Story Flat · 890 sq. ft.
Full Atrium · 715 sq. ft.
Full Atrium · 640 sq. 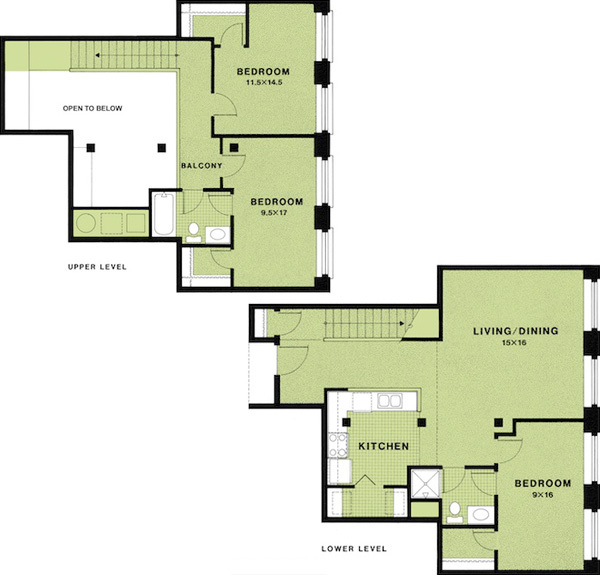 ft.
Townhouse · 760 sq. 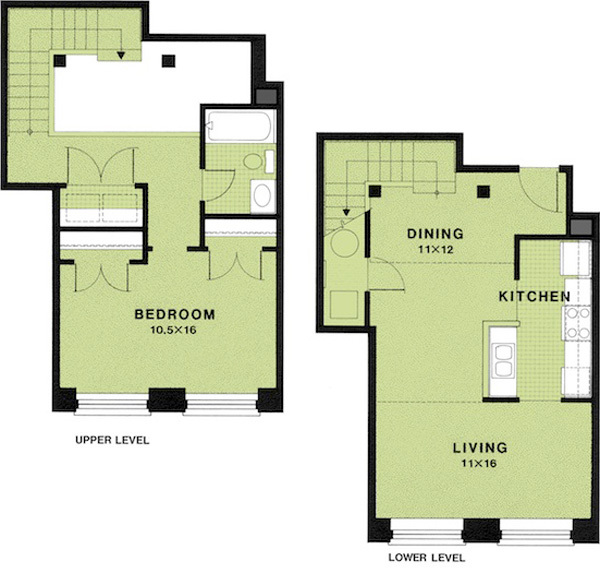 ft.
2nd Story Flat · 1460 sq. 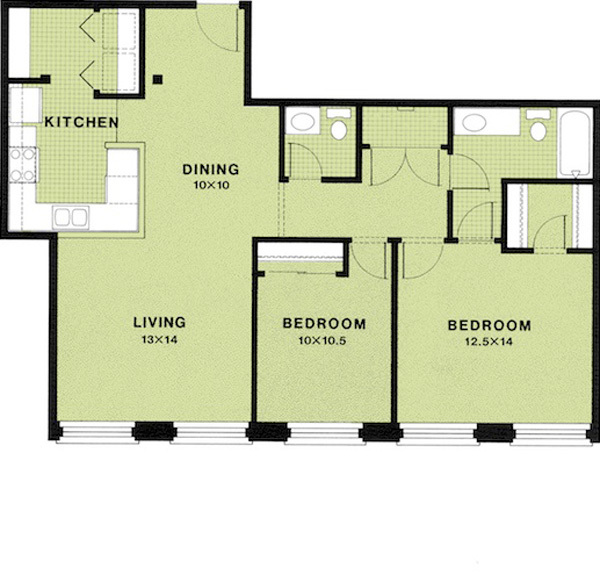 ft.
2nd Story Flat · 1050 sq. 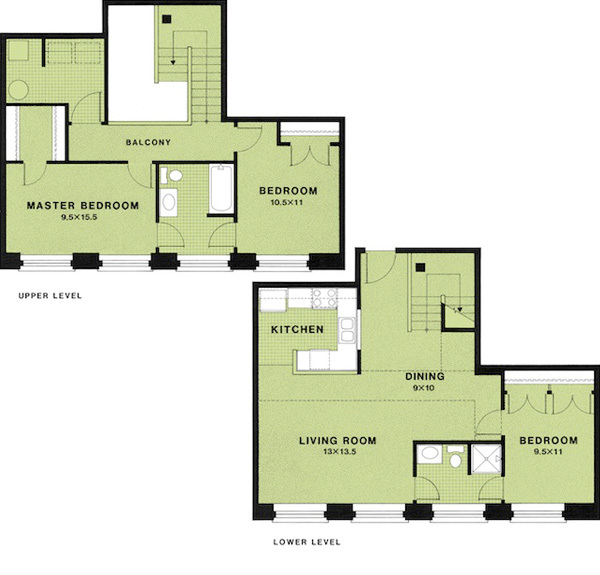 ft.
Townhouse · 1240 sq. 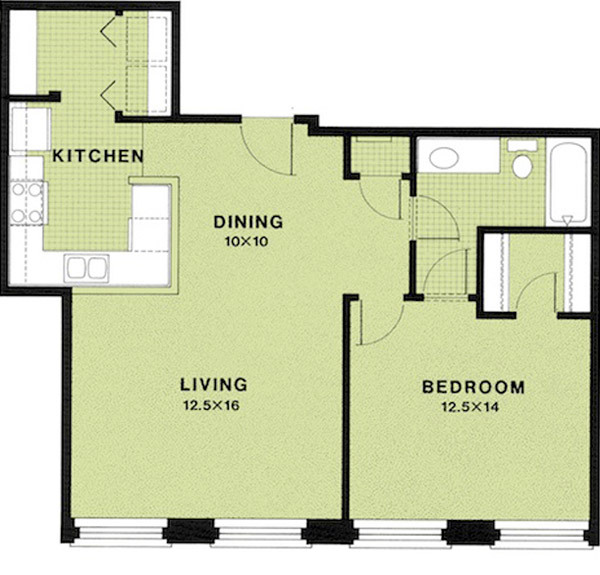 ft.
Townhouse · 1120 sq. 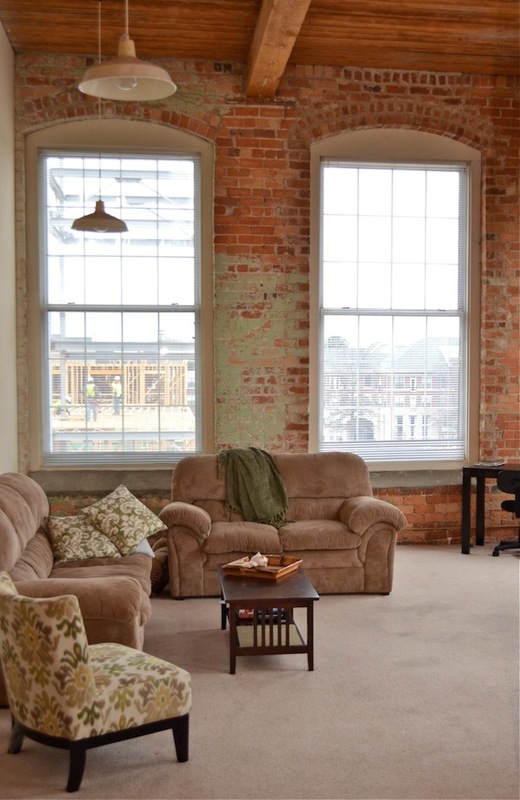 ft.
2nd Story Flat · 1810 sq. 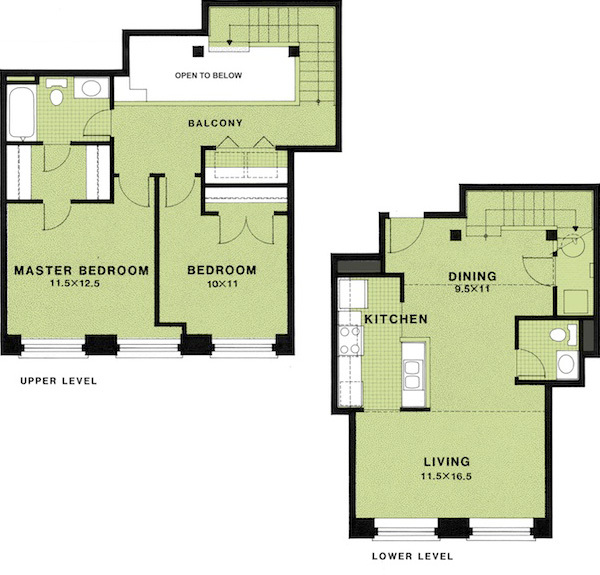 ft.
Townhouse · 1340 sq. 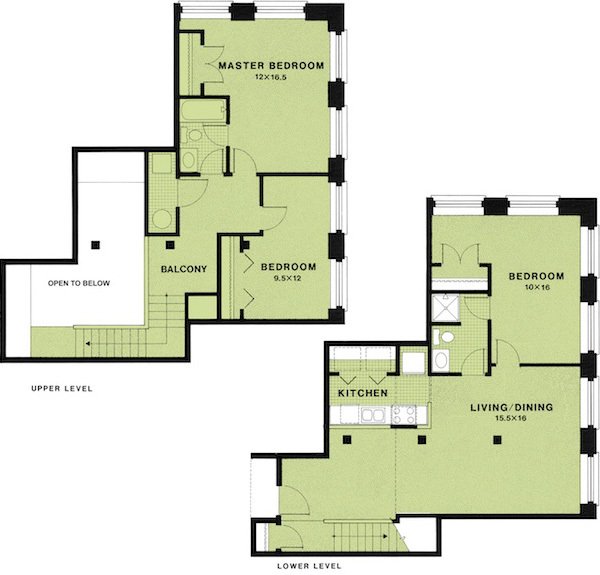 ft.
Townhouse · 1390 sq. 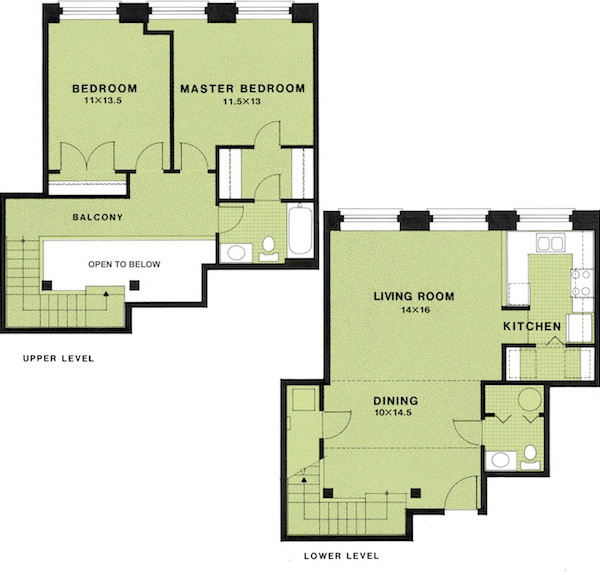 ft.
Townhouse · 1490 sq. 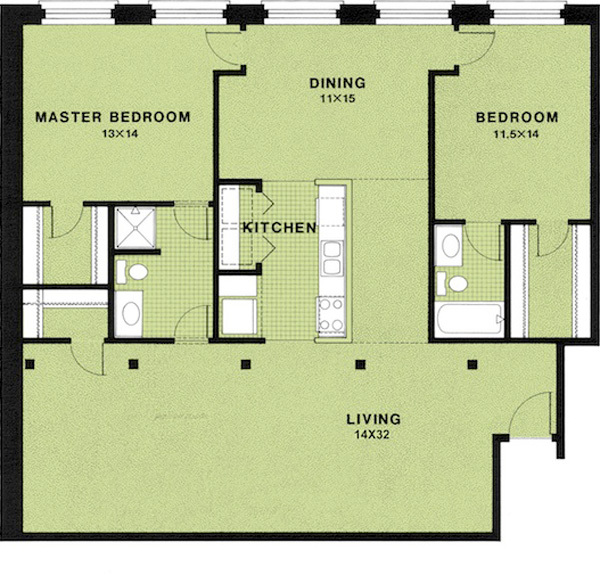 ft.
Townhouse · 1420 sq. ft.